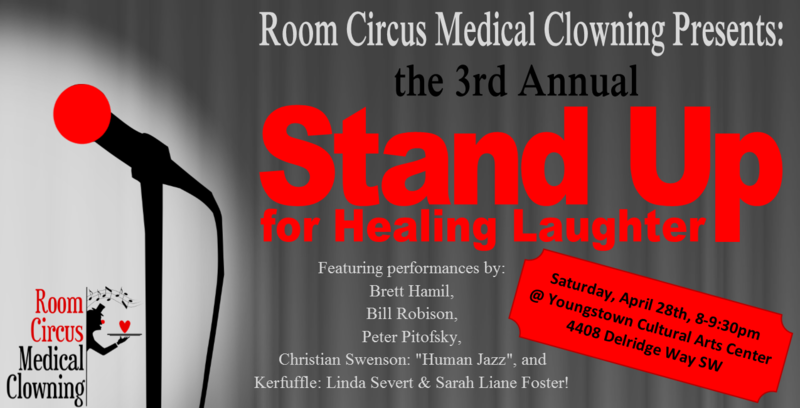 Visit www.roomcircus.org for more information about Room Circus Medical Clowning. Show contains some mature subjects, so be sure to bring grandma. 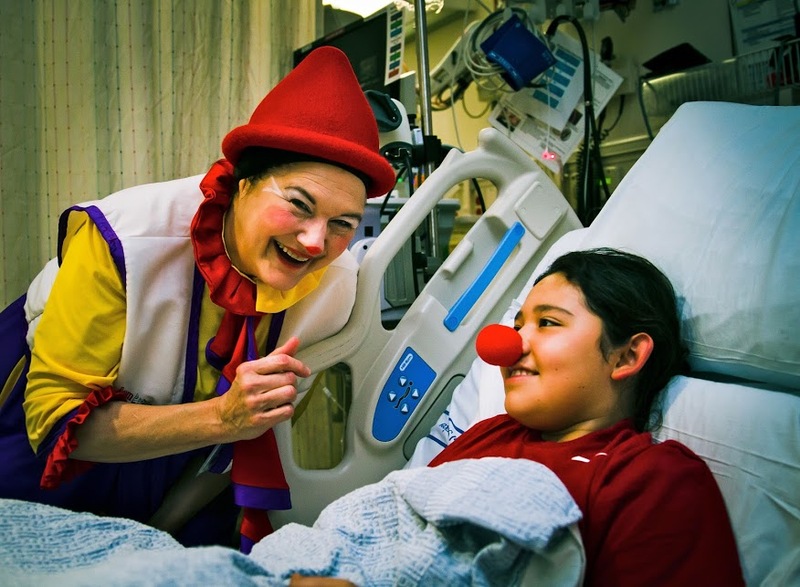 All donations go toward Room Circus Medical Clowning's mission of alleviating the stress and isolation of hospitalized children and their families through the healing art of Clown, and promoting laughter and play as vital components of health and well-being.